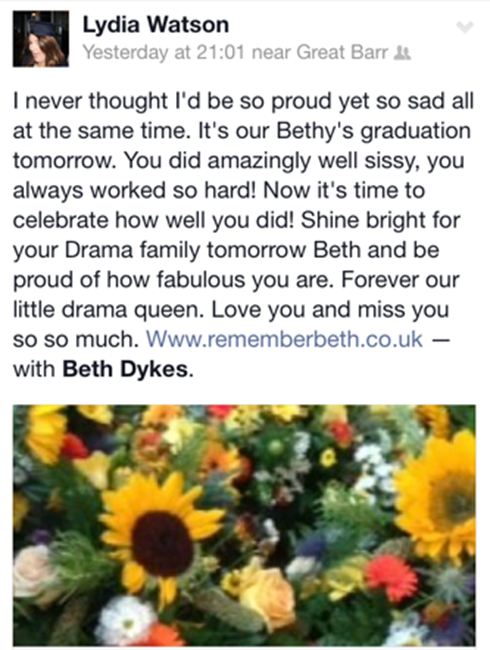 Beth loved the colours of Sunflowers, Daisies and Wildflowers so we tried to re-create some of the beauty that she saw in life by planting sunflower, daisy and wildflower seeds in window boxes and created a small wildflower garden in memory of her. 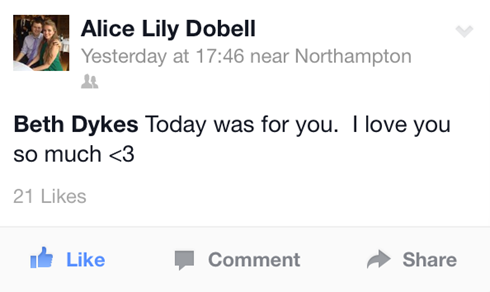 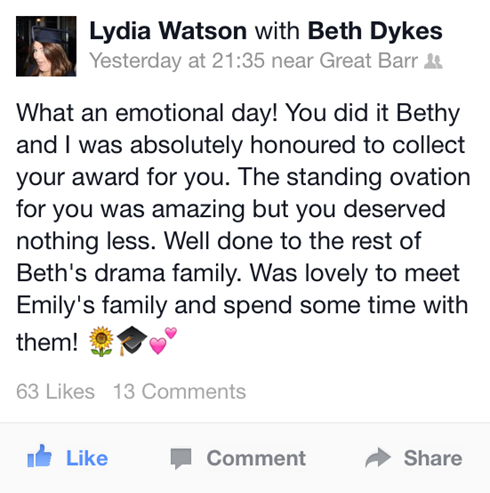 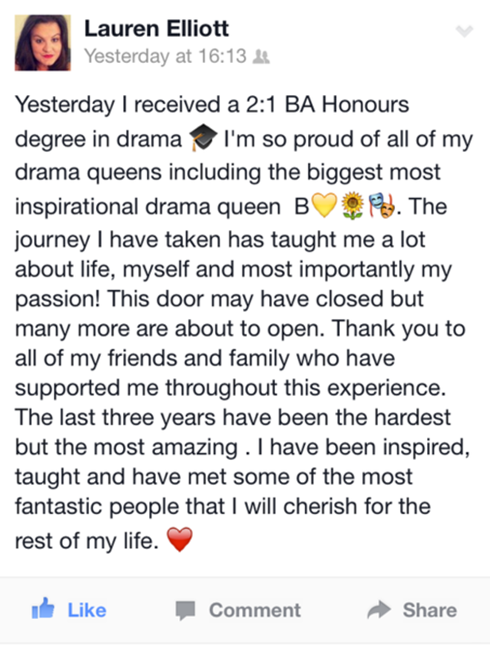 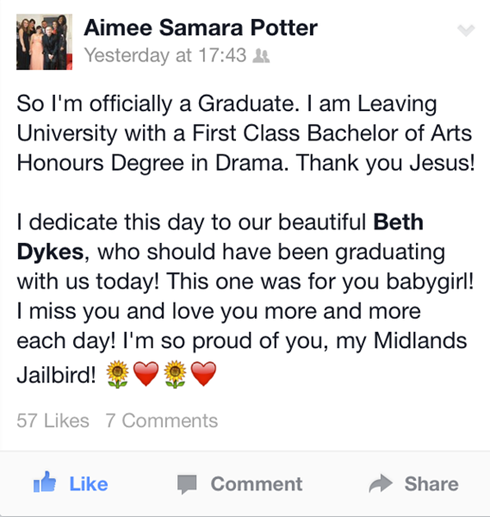 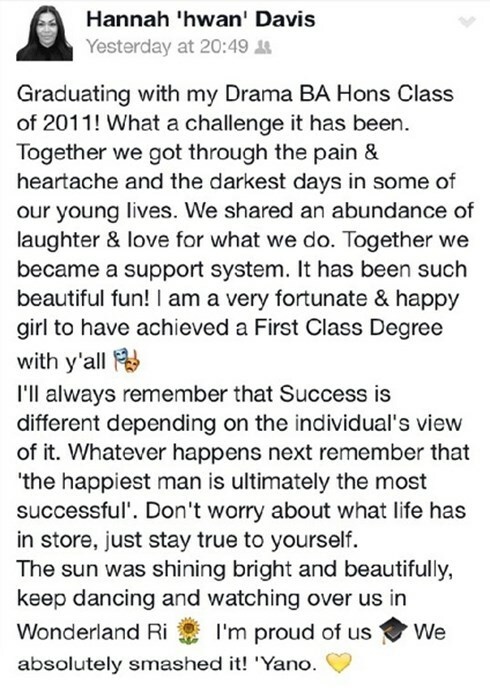 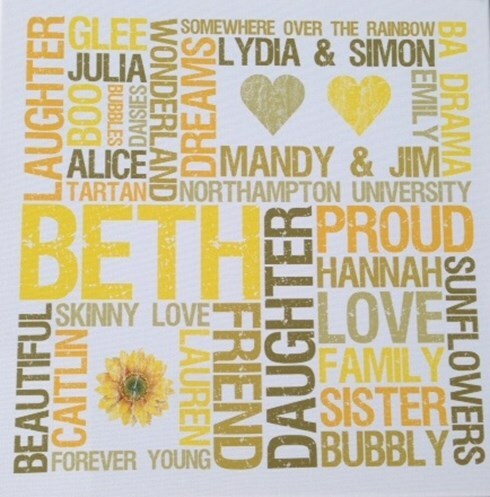 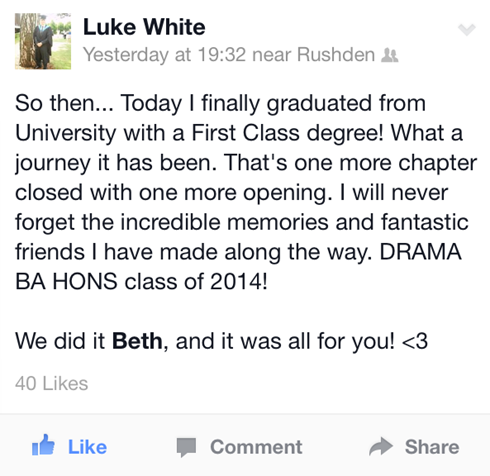 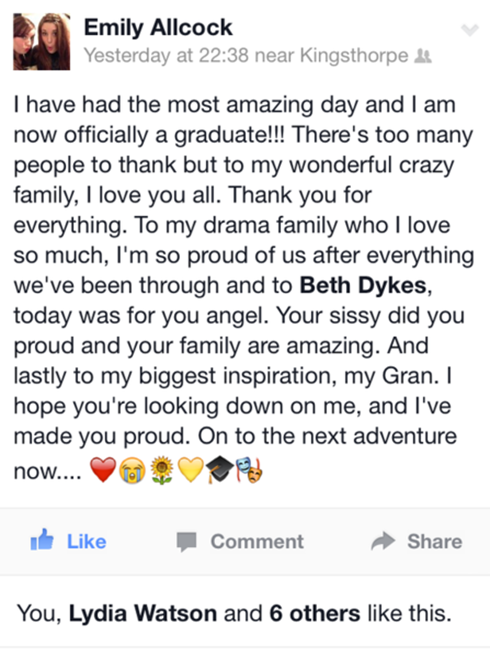 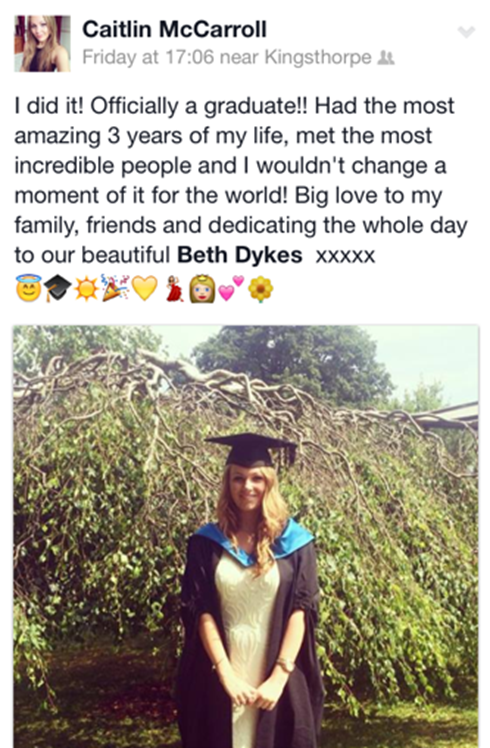 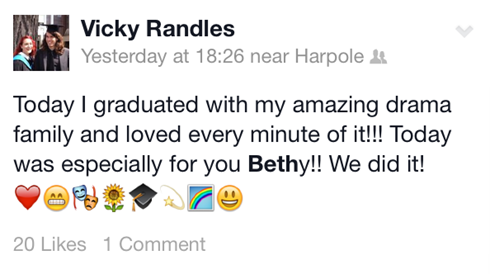 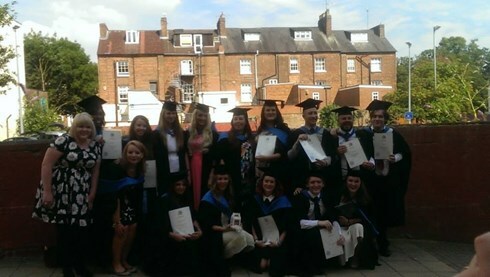 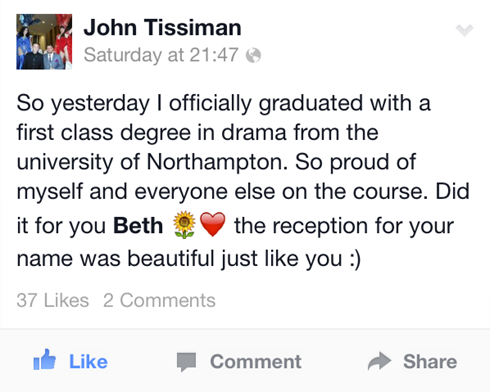 Beth graduated on friday 18th july 2014 but sadly was not present to receive her degree. 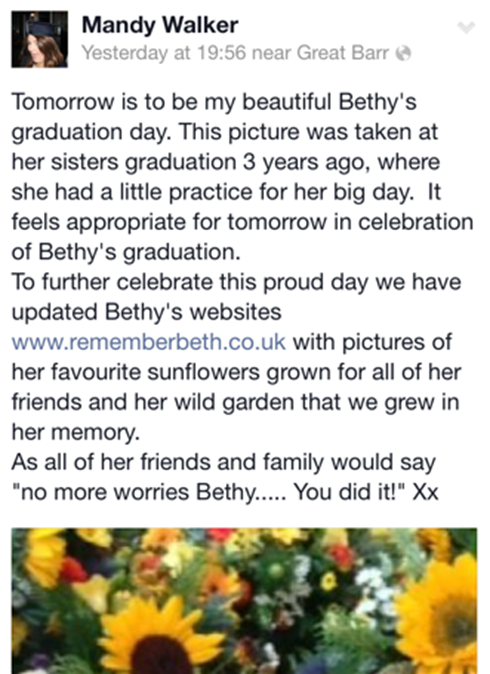 So to celebrate our family would like to share her wildflower garden and flowers with you.